Today is the day, dear readers! Today I can reveal to you the cover of the makerspace project book that Aaron Graves and I have been working on all year! You get to see it before Amazon even! Aaron and I are so excited to share the cover that our dear friend Kristi Taylor at Keen Bee Studio is doing a giveaway of one of our favorite maker shirts! She’s letting me give away two “Makers Gonna Make” shirts with the color options above and sized S- XL. 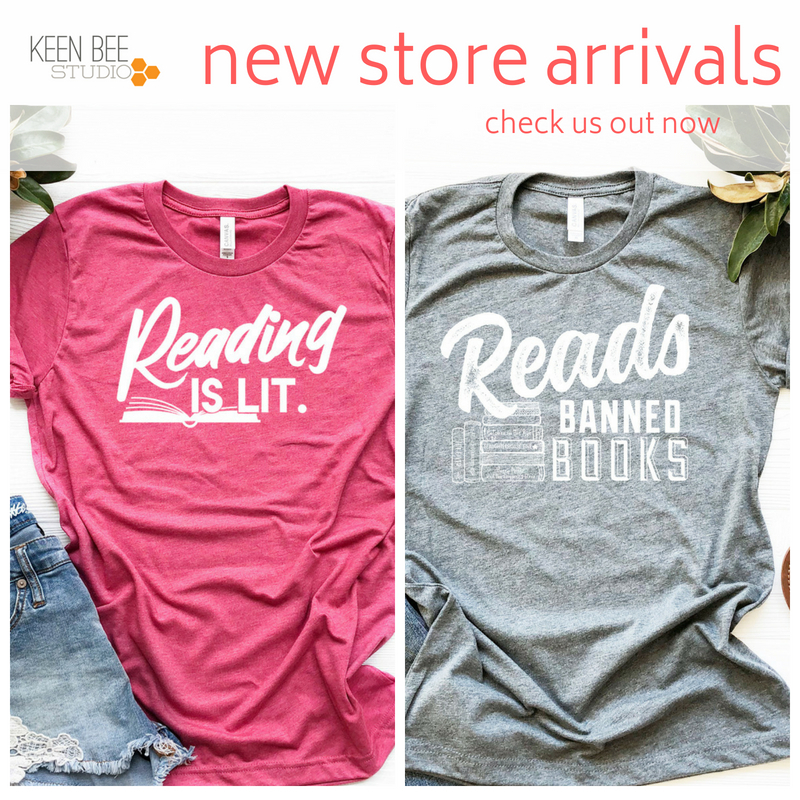 Here’s the shop link if you want to see all her awesome maker/library shirts. All you have to do to enter is follow @Keenbeestudio on Twitter and RT the giveaway tweet! You have until May 6th at midnight to enter!